The word is out. There’s some serious money to be made in Barclay’s English Premier League fantasy football -- or as you might know it, fantasy soccer. 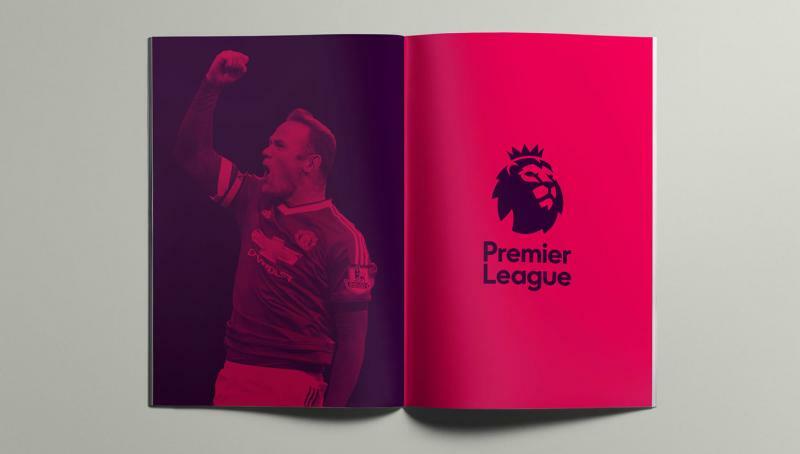 While not as well-known as it’s American fantasy sports counterparts like the NFL and NBA, the EPL is a potentially lucrative game for fantasy and soccer fans and it’s worth investing some time to learn the ins and outs of the Premiership. Of course where and how you want to play fantasy soccer is entirely up to you. You can certainly try to wrangle some friends and clip boards together and do an EPL Soccer league in real life, but online is certainly easier and more accessible to most people. 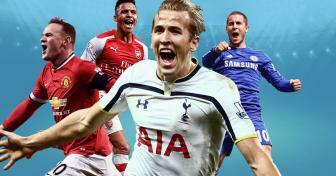 The benefits of playing online fantasy Barclay Premier League soccer are fairly obvious: Huge prize pools, thousands of gamea and leagues to choose from, low buy-ins and instant action. You can also play online fantasy EPL soccer from anywhere you choose, even places outside the UK like the United States, Canada and Australia. What Fantasy Soccer Sites Should I Play? There are a variety of sites to play fantasy soccer and there are pros and cons to each. One of the biggest differences between the sites is whether you want to play in a traditional season-long league or a more action-packed daily or weekly league. We’d suggest trying both formats to see which one you like more. You also have to decide whether you want to compete against other players or set up a private league where you play against your friends. Private leagues can be fun but there is considerably more money to be won in Fantasy Soccer when you are playing against a bigger field of strangers. Of course you can easily play both at once. There also a variety of different format tournaments on each site. Most have some sort of salary budget in place and that changes from league to league. In Fantasy Soccer you have the option to play for play money or real, cold-hard cash. Most players get bored of the play-money versions fairly quickly but we’d suggest sticking to the small-stakes games when you venture into real-money games. Buy-ins usually start at just $1. If you play a big enough fantasy soccer tournament you can actually win thousands in a single league but the odds are stacked against you. 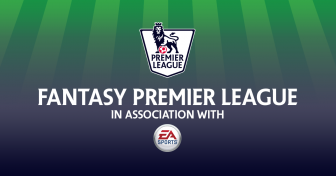 Furthermore Fantasy EPL soccer sites are actively recruiting new players so you’ll probably be able to score a sweet sign-up bonus just for making a small deposit. Usually fantasy sites will match a certain amount of your real-money deposit depending on how much you play. It’s definitely a great way of building a bankroll to eventually play some bigger games. 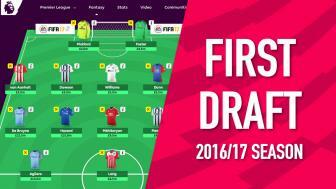 There are numerous online Fantasy Premier League Soccer sites so you’ll have to decide which one suits you best. How many games do they offer? What are their biggest tournaments? Which site offers the biggest sign-up offers? How intuitive is the site’s software? Another thing to keep in mind is that the smaller sites tend to offer more aggressive promotions but the bigger fantasy sites will offer bigger tournaments/better software. Ultimately, the choice is up to you!